Discussion in 'Guitars in General' started by Whittlez, Apr 15, 2016. Unless you converted for the hedge against currency risk!!! But I did know it was free $$$ at 120 and I hope some took advantage!!! Those of you who bought MIJ's at 120 ¥/$ embrace the solid 10% appreciation in a couple of months!!! mustard, MrLahey and peskypesky like this. When I was in Thailand, around 1997. Their entire economy figuratively crapped its pants. Months later, some of the government folks, who knew the crap was about to hit the fan, were bringing their money back in from Australia & buying up properties & automobiles. Basically, what happened was that they sent their money offshore, before the crapstorm. One of those people, who probably profited the most from that insider trading, would later become the prime minister. I had buddies who bought houses and automobiles as well, with their already existing GBP or USD from abroad. Meanwhile, I bought a new pickup truck TWO weeks before the economy hit the crapper, with money I brought in from home. I could have literally saved THOUSANDS of dollars if I had just waited two weeks. BTW, the laws changed, about currency, in Thailand after that, and sending a large sum of Thai Baht offshore is really tough. Glad to hear some of you are doing so well with your MIJ guitar portfolios. Your kids can go to college now! MahavishnuGretsch, Bertiman, KeLynne and 32 others like this. So are you saying that I missed out on getting some random Japanese built guitar that I couldn't first see, hear, hold, play, quickly and easily return, or even have a nuanced discussion about with a skilled sales professional ... for a few percent less than I could today? I will definitely lose sleep over this one. 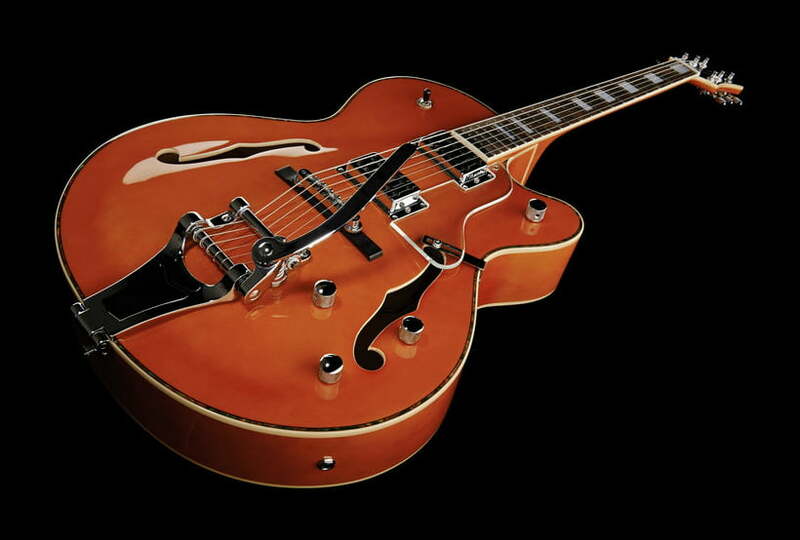 Semitone, MahavishnuGretsch, Bertiman and 14 others like this. I ignored your advice and instead, put $15k in an S&P500 index ETF in January, when the market was tanking. I've made $1400 on it since then. Enough to buy that used Yngwie Malmsteen Strat I've been wanting. BUT, I won't buy it. I own 7 Strats already. Will just watch and see if that investment grows enough to buy me a trip to Thailand later this year. Torren61, Rob Taft, Thedude99 and 4 others like this. MahavishnuGretsch, Lt Dak, enharmonic and 11 others like this. Alright! Yet another post from Whittlez on how to cut out the American dealers and Ma & Pa stores that carry MIJ guitars by ordering straight from Japan. You must be so proud. As long as you get yours, right? Oh man this made me laugh out loud. I picture you slamming your fist repeatedly and yelling the bolded part in dictator-esque fashion. Then follow that up with "Well, I hope you're happy!" Forgiveness, please, sensei. There will be more opportunities to cash in on a plummeting yen. Exchange rates are variable. The ¥/$ rate will flip again. The world economy, and Japan in particular, is fluctuating profoundly these days. Don't be surprised if there are new opportunities within a few weeks. JPIndustrie and peskypesky like this. Well, this is a guitar gear forum not a financial advice forum- clearly. 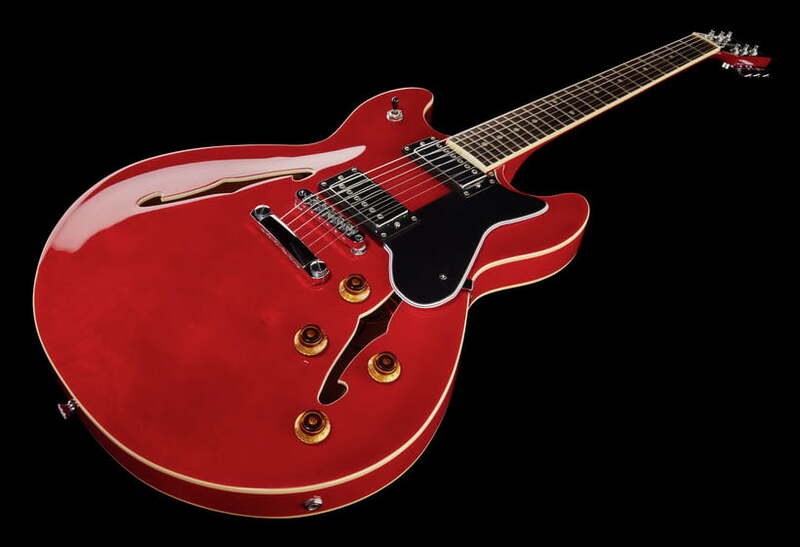 There was a time when Japanese guitars were a good value but those days have gone for now. These days I'd say most are over valued. That said, I believe the Japanese are way over invested in guitars. If you look at the huge number of vintage Gibsons listed for sale on ebay that are in Japan, it's kind of strange. For years Japanese investors would buy vintage guitars and deal them in Japan. The fact that so many are on Ebay now is quite telling. They just sit there for months- or years even- because nobody is buying at the price they are asking. Then you have all those "golden age" Japanese copies that sit for months at inflated prices. It'll come crashing down eventually. HTSMetal, JPIndustrie, songtalk and 2 others like this. Here's one that is not over valued. I have one very similar(mid-late 80's) in Honeyburst. You would have to pay multiple times more to get something this good. But I agree that most are overpriced these days and sit there. But still a huge fan of the best of vintage MIJ and this is one. It will be gone very soon. pale fire and peskypesky like this. Semitone, SPROING!, enharmonic and 4 others like this. So this is still a topic? Rob Taft, Jerrod, InkStained and 3 others like this. FM1968, klatuu, hhylkema and 6 others like this. Could you do us all a favor and please explain your overwhelming focus on finances as it specifically relates to Japanese guitars? There have been threads where you seem to gleefully tell us all how much the Japanese economy is tanking. Never mind the affect on its people, you then 'pound on the table' telling us now is the time to take advantage and grab guitars. Do you have an ax to grind against them? You use the words hedge, currency risk, appreciation and invest in the OP. Based on that, I assume you have some interest in finances. Looking at the average age of a TGPer, should guitars really be seen as the investment strategy for a secure financial future? This subject seems to be a complete obsession for you, so please fill us in on why you are so driven to post threads about it. shovelhead82, pepedede, magnus02 and 6 others like this. I think he's just a lover of MIJ guitars, and for a while there, because the yen was weak, he was encouraging people to buy MIJ guitars and get them at a good price. I myself did a similar thing last year: When the Euro was very weak against the dollar, I was encouraging people on another forum to take advantage of that fact and buy Harley Benton guitars from Thomann. Of course, the Euro hasn't risen much in the past year, so the Harley Benton guitars are still excellent deals for those with US dollars. I have a Kotzen Tele. MIJ of course. I didn't make any money from it last quarter... or dime. I myself did the same thing last year. When the Euro was very weak against the dollar, I was encouraging people on another forum to take advantage of that fact and buy Harley Benton guitars from Thomann. Yeah I guess what confused many of us was all the professional financial words, and the length of his posts. I own a number of MIJ, but got them all here in US for great prices over the years from the usual places (stores, eBay, CL). Nice Benton by the way, never heard of them before, looks sweet! I think he tends to be wordy. I'm guessing a hypomanic personality. I have never found him to be malicious, just enthusiastic and exhibiting logorrhea. He also has a phobia of two lines of text appearing together. And periods.